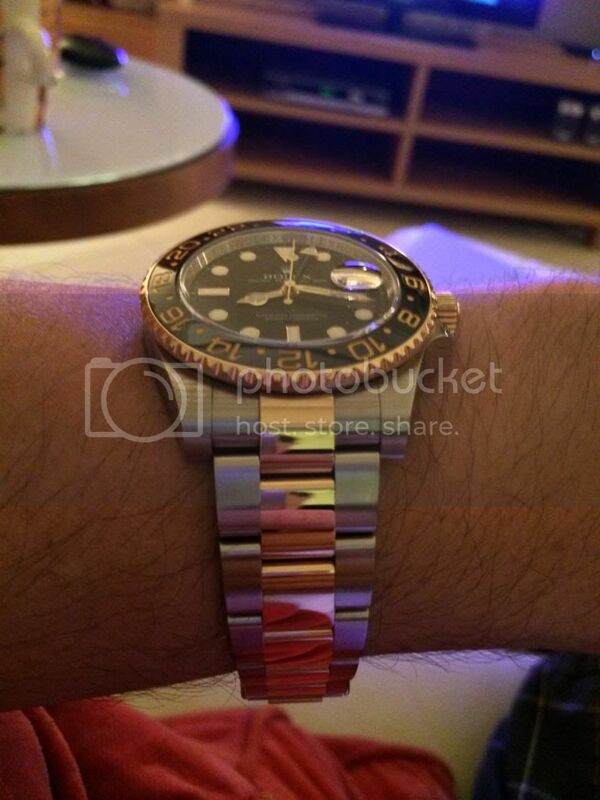 TimeZone : Rolex - Modern » The second time I bought a (1)16713LN.. This time I'll keep it, for sure! 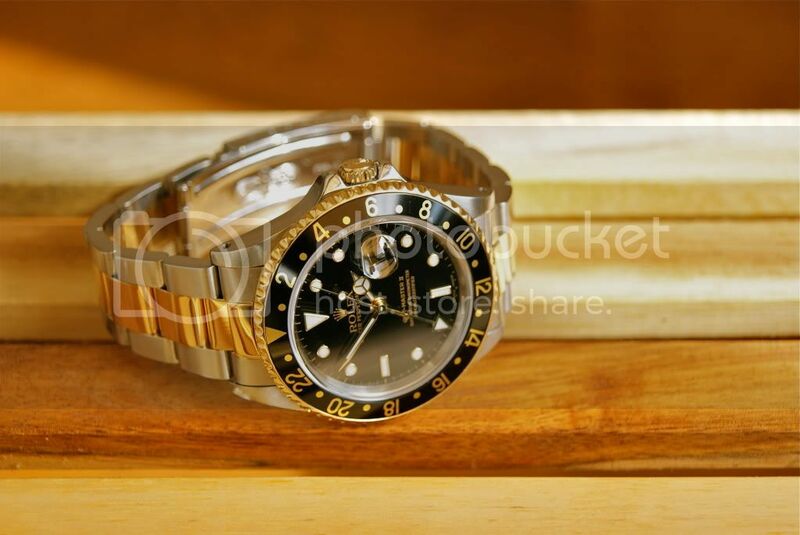 The 16713LN was the first Rolex I ever bought, must have been like ten years ago. After a few years I sold it and had regrets ever since. The appearance of the watch on the wrist is really standing out, I never got so many comments on any watch I've worn. And now, after having - and having sold - many Rolexes, Breitlings en Omega's it's back, although now it's the ceramic one with solid links. Boy do I love this watch!